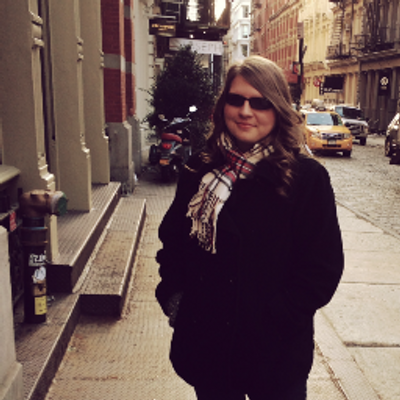 Whitley Johnson's dream summer with her divorcé dad has turned into a nightmare. She's just met his new fiancée and her kids. The fiancée's son? Whitley's one-night stand from graduation night. Just freakin' great. Worse, she totally doesn't fit in with her dad's perfect new country-club family. So Whitley acts out. She parties. Hard. So hard she doesn't even notice the good things right under her nose: a sweet little future stepsister who is just about the only person she's ever liked, a best friend (even though Whitley swears she doesn't "do" friends), and a smoking-hot guy who isn't her stepbrother...at least, not yet. It will take all three of them to help Whitley get through her anger and begin to put the pieces of her family together. Whitley has always enjoyed the summers, when she took a break from crazy mom and got to stay with dad in his trendy bachelor pad. That is all about to change. After a night of crazy partying, Whitley wakes up with someone she doesn’t even remember the name of. She blows the whole thing off like no big deal and is determined to start the summer right. Instead, her father surprises her with a new fiancée and the fiancée’s kids. One of the kids happens to be that guy that she slept with, what was his name again? With such a great start to the last summer before heading off to college, how can this summer get any worse? Kody Keplinger is awesome. I have looked out for her books, ever since falling in love with The DUFF in 2011. Being so young, Keplinger knows how it is to be a teen in today’s society which gives her books such a modern, original feel. After reading her books, I have a feeling that I know a part of who she is and that is why I was so compelled to interview her last year. (You can see the awesome interview HERE.) She truly is a fantastic writer and I hope to be reading many of her books in the years to come. As for A Midsummer’s Nightmare, I am still trying to process it all because it was such a fast read. First off, I love companion novels. I was not aware that this novel was a companion novel to The DUFF until I was immersed in Whitley’s world. Companion novels can sometimes give you glimpses of characters that you knew and loved from the previous novel and I loved saying hello to Wesley and Bianca. However, the main character was not my favorite. She was such a party animal, drinking is her safety net, and “I don’t care about anything” attitude was definitely a total turn-off for me. Her narration did not bother me, which surprised even myself because I could not relate to her at all. Still, Keplinger made her audience interact with the book because the entire time, I was responding to every plot twist, every turn. The plot was a page-turning adventure of an awful summer. I felt sorry for a lot of characters, going through such a summer. One thing that I found odd was the forbidden love aspect. As much as Whitley changed through the course of the summer, I could not quite see her relationship with Nathan working out. The whole thing was very cute, but also very weird and I am still not sure how I feel about the romantic relationship. The ending was adorable. I always love to see the journey of a character’s transformation and I believe that Whitley changed a lot and gained a lot from the awful summer. The ending puts the reader in a hopeful sense for the main character. 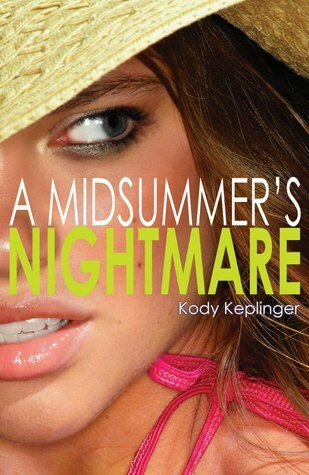 A Midsummer’s Nightmare is a cute read for the beach and makes you want to devour every other work of Kody Keplinger. Rated PG-13 for strong language, alcohol references, sexual content, and extreme party-going.